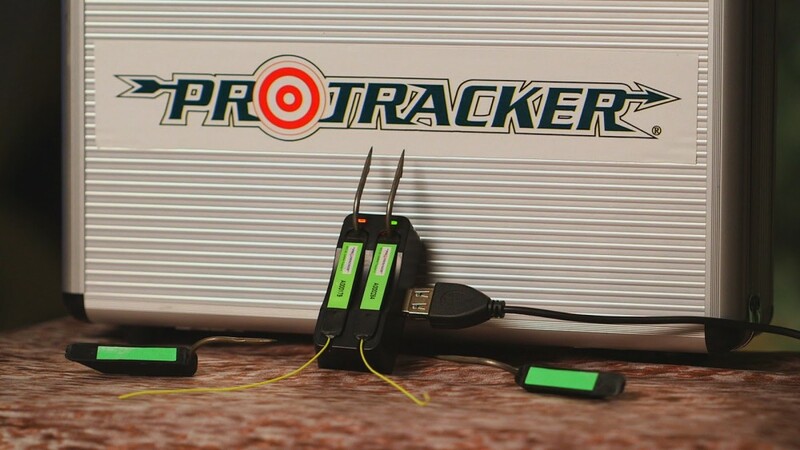 This was Pro-Tracker’s first year at the ATA Show with our new invention the Pro-Tracker, an archery tracking recovery system! We had a working sellable product and I’ll tell you ATA was an adventure! We have attended for the last couple of years (doing our homework) and were glad we did. It really helped us be prepared for the onslaught of interested buyers and retailers that came up to us at the booth. There were a couple of questions that came up over and over again and we would like to answer them for everybody. 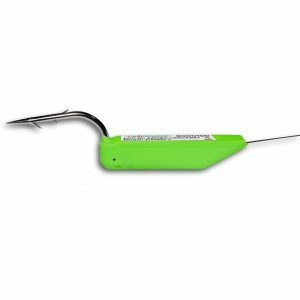 A Transmitter (w/a barbed hook) attaches to the animal when it is hit with the arrow and emits a radio signal after it is ejected from the arrow. 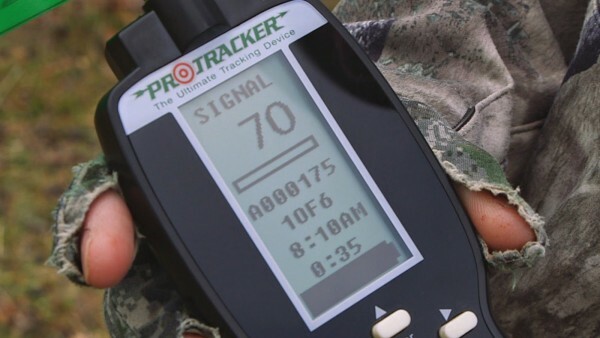 A Receiver that tracks the transmitters radio signal once it attaches to the animal. 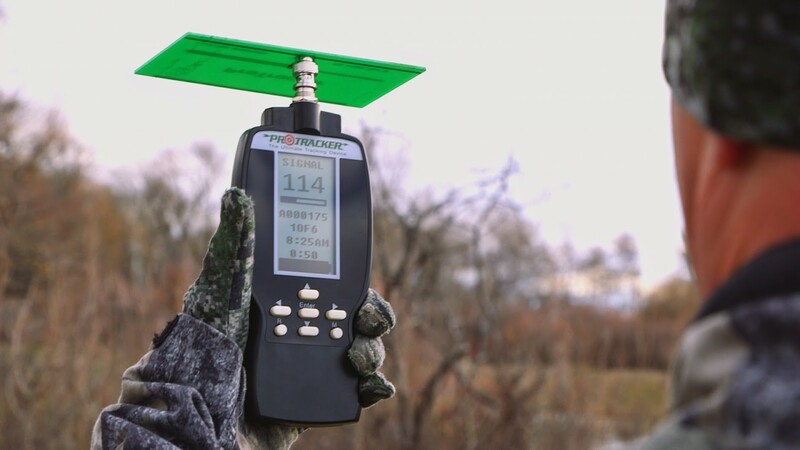 The Carrier and Transmitter weigh 100 grains. It’s groundbreaking design screws into the shaft, keeping the majority of the mass in the center of the arrow at the front of the shaft. 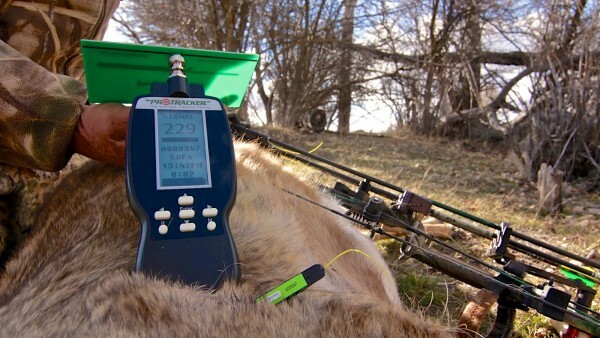 The added weight gives the arrow more kinetic energy to penetrate deeper into your animal. Its location also helps keep the arrow balanced and allows the arrow to rotate to keep your shot true to your target. When your bow is drawn the carrier raises the arrow about 2 mm to help compensate for the additional weight. The system comes with practice dummies so you can make sure you’re pins are set correctly to be accurate with the system, you will not be disappointed with how the system affects your accuracy. 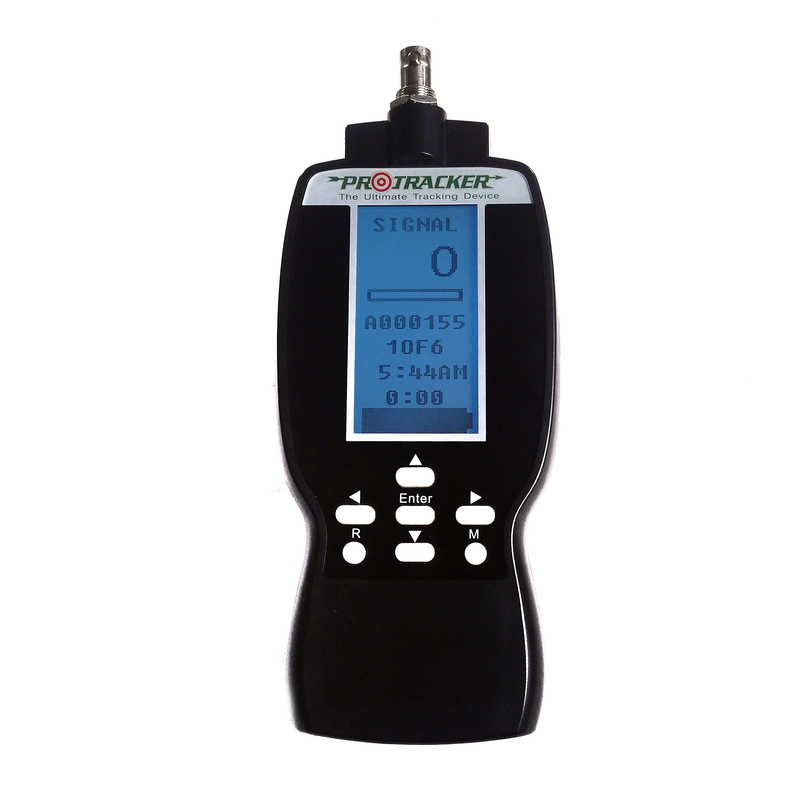 How does the Transmitter connect to the Carrier? 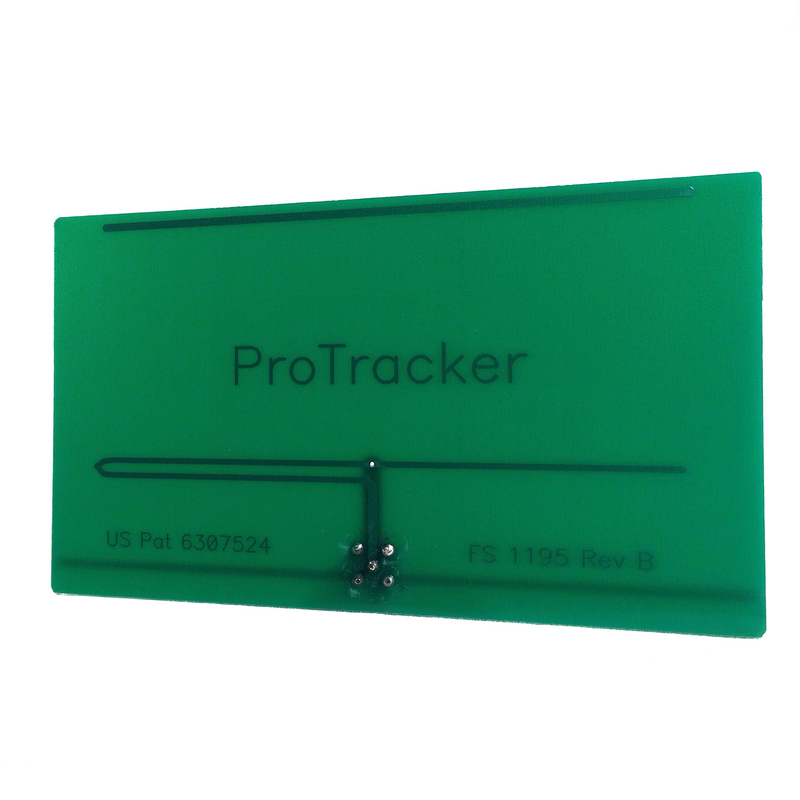 The Pro-Tracker system uses a plastic shear pin system to connect the Transmitter and Carrier together. 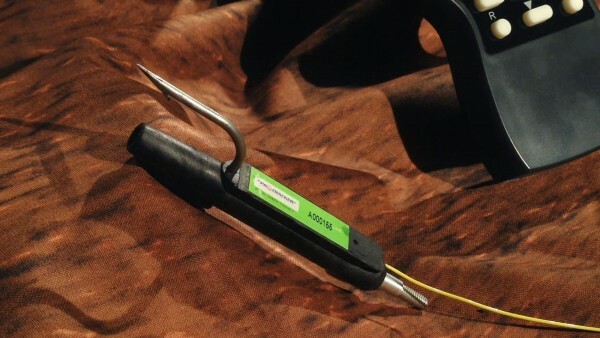 The transmitter stays secure in the carrier when the arrow is released and the shear pin connection is broken when the arrow impacts your animal. It only takes the impact of hitting your target to break the shear pin connection. 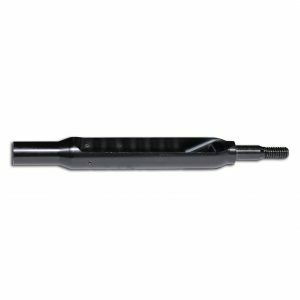 If you shoot a crossbow a special carrier and shear pin is available. Watch this video for exact instructions. 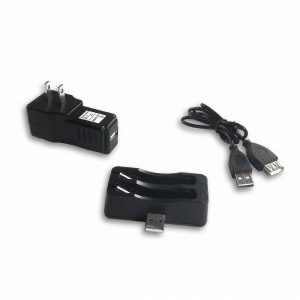 The Transmitter is rechargeable and it’s charger uses a USB cable for power just like your cell phone. 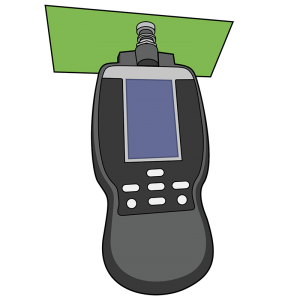 While the transmitter is connected to the carrier it uses no power until it is attached to the animal. Once it is attached to the animal you have 10-12 hours to find and recover your animal. Plenty of time to do what you need to do. We decided to use Radio Frequencies in our transmitters for a number of reasons. First is the varying terrain that hunters encounter in the wild sometimes does not lend itself to finding enough satellites to bounce the location off of. Second, the battery size needed to power a GPS system is too big to fit inside of our transmitter and keep it’s weight low. We’ve tested it thoroughly… It’s huge… It works… It holds up with the impact…. Tips to Take Home That Muley! Our Top Game and Beer Pairings…Mmm! Our Top 5 Christmas Gifts of 2016! Our Top 5 Hunting Apps for 2016! Tips to Snag your Prize Muley! Kids Want to Hunt Too! Here Are Some Tips To Make it Great! What do we want? 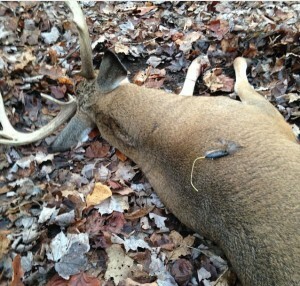 More Bow Hunters! 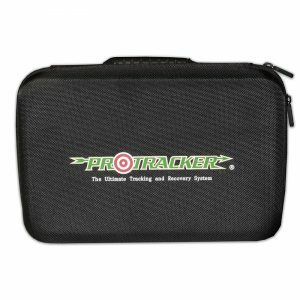 Which States Is The Pro-Tracker System Legal In? 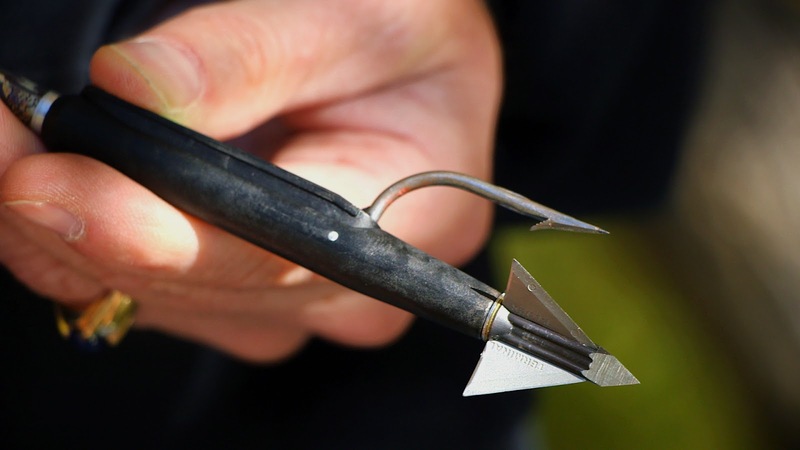 Talking ‘Bout Turkeys : Should you use a Fixed or Mechanical Broadhead? Tell Us: What are Your Thoughts on Lighted Nocks? Cooking with Deer Fat: Yes or No?